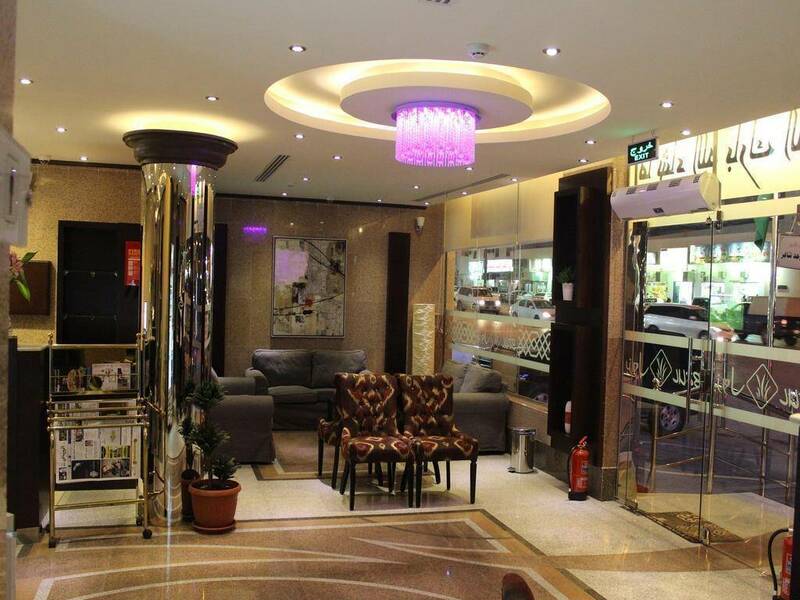 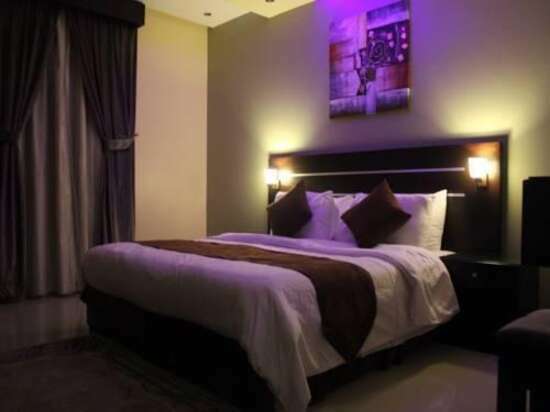 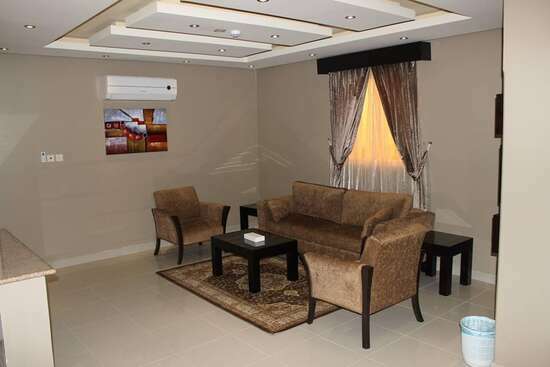 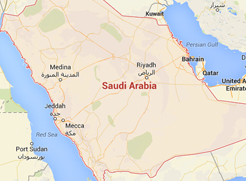 Bzul For Furnished Apartments is a second class furnished apartments located in Al Nahda District. 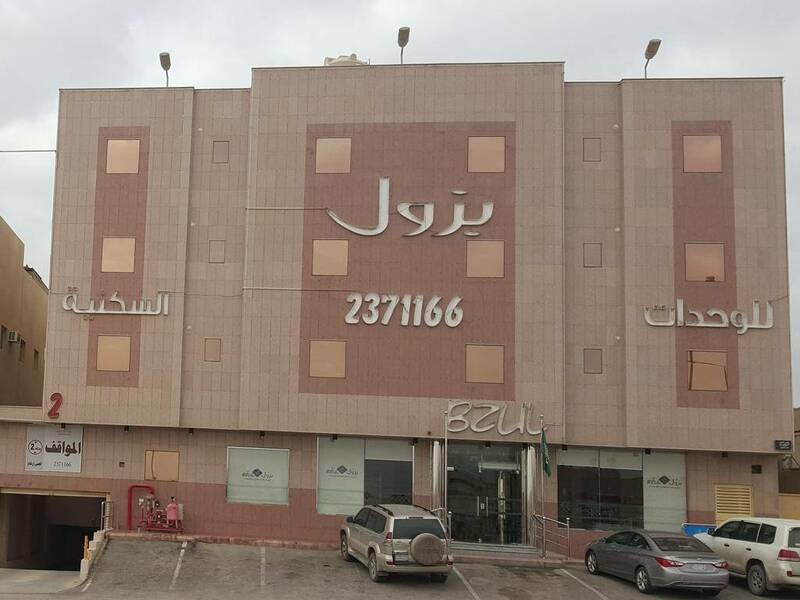 Al Hakam Al Mustansir Billah Street, Riyadh. 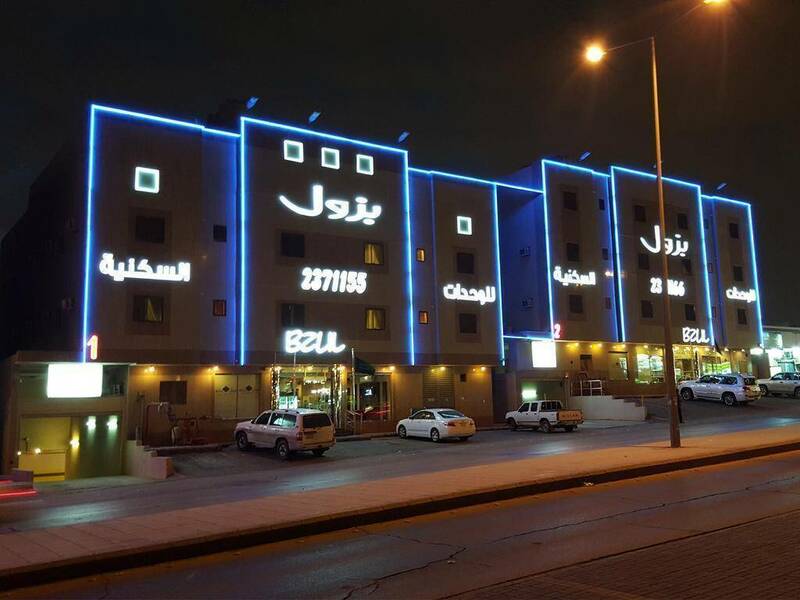 It is only 5 km away from King Fahd Stadium, and 14 km away from Al Faisaliah Tower, and it is 25 km away from King Khalid International Airport. 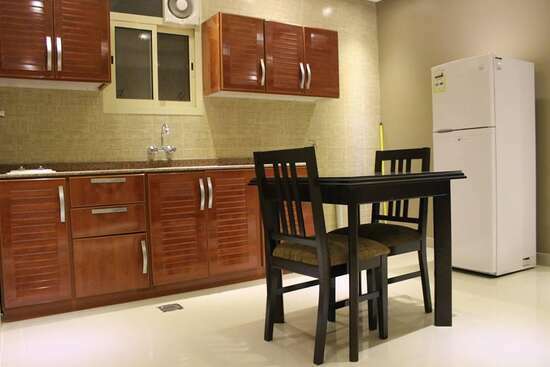 With its unique location, this furnished apartments own a wonderful design, and a comfortable furniture. 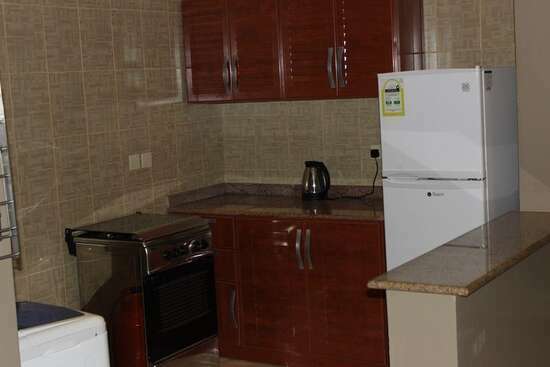 Bzul For Furnished Apartments offers room service. 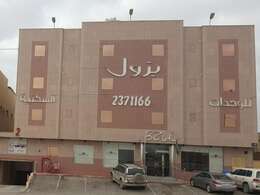 Enjoy discovering Riyadh City by visiting the important landmarks such as: Jarir Bookstore, Dr. Sulaiman Al Habib Hospital Arryan, Rawda Park, and Al Riyadh Mall. 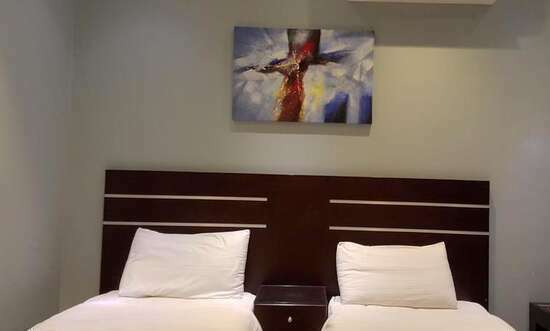 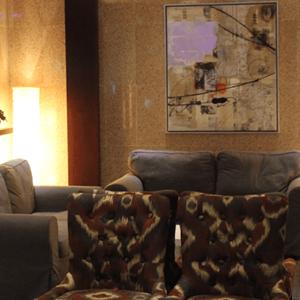 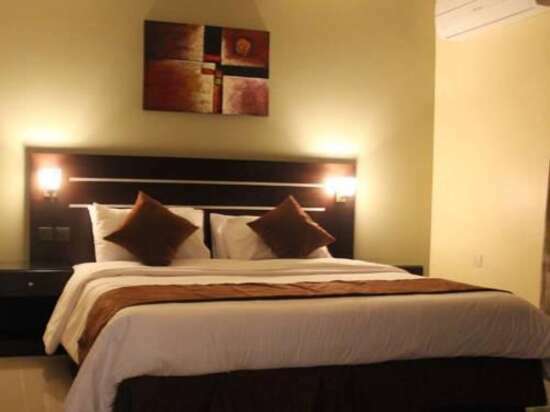 It offers free WIFI and private parking lot to enjoy a wonderful stay. 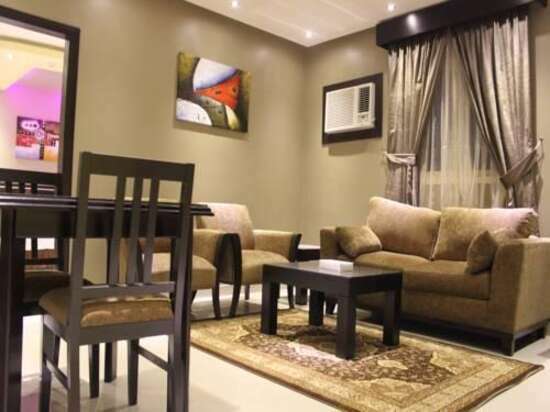 When would you like to stay at Bzul For Furnished Apartments? This apartment includes one bedroom with one extra large double bed, seating area, fireplace, kitchen and private bathroom. 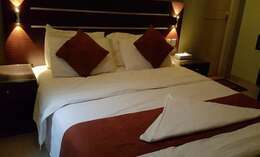 It is with an area of 70 square meters to spend a comfortable stay. 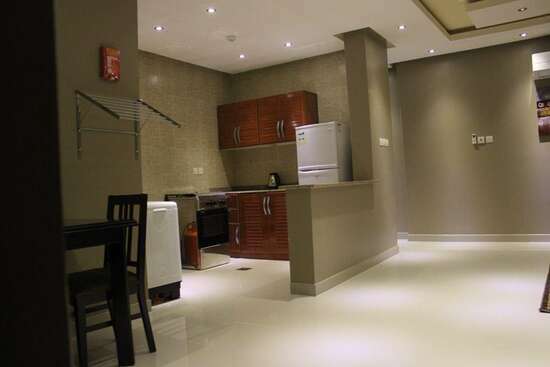 This apartment offers two bedrooms, the first bedroom offers one extra large double bed, and the second bedroom offers two single beds, living room, seating area, sofa, dining table, kitchen, additional bathroom and private bathroom. 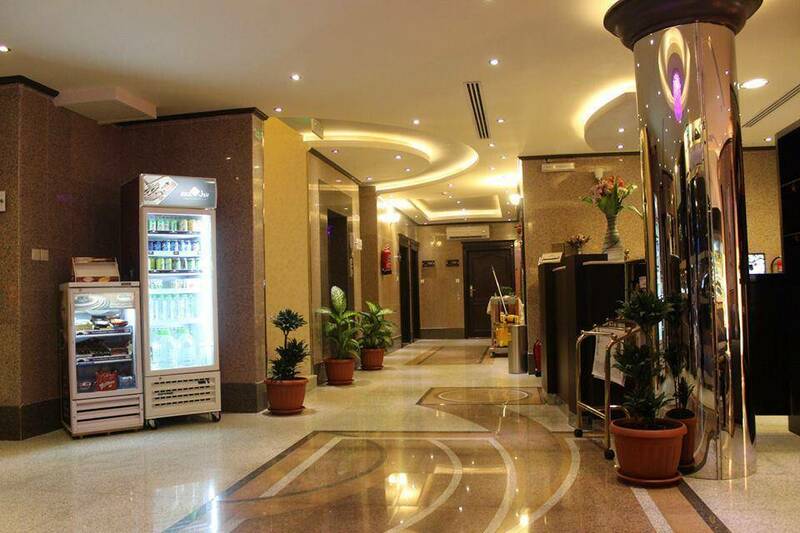 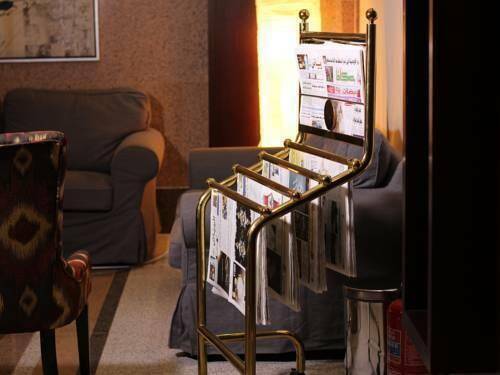 It is with an area of 90 square meters to enjoy a wonderful stay. 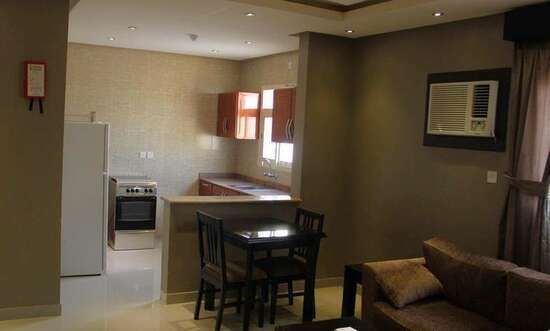 This apartment includes one bedroom with one extra large double bed, seating area, sofa, kitchen, dining table and private bathroom. 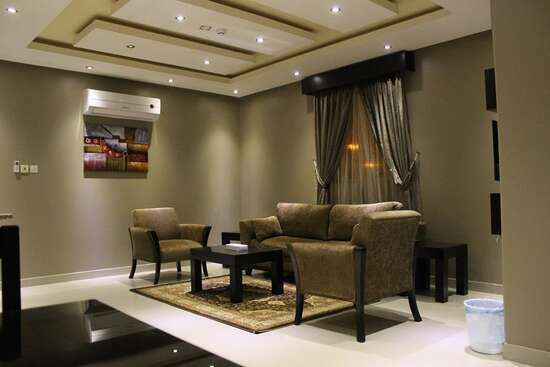 It is with an area of 75 square meters to spend an elegant time. 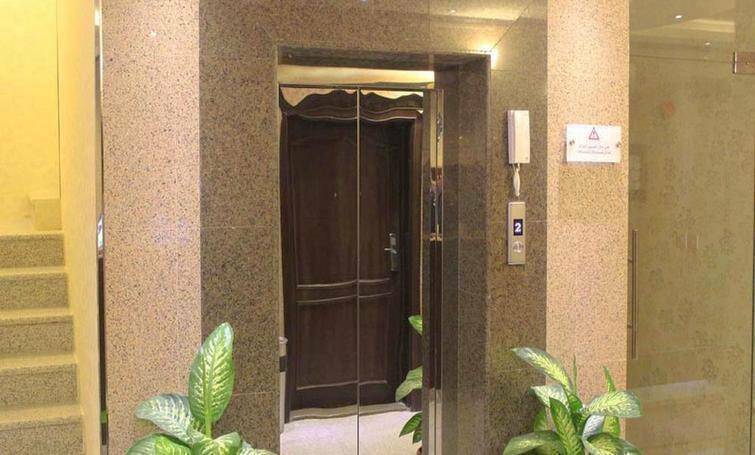 This apartment offers easy access for people with special needs. 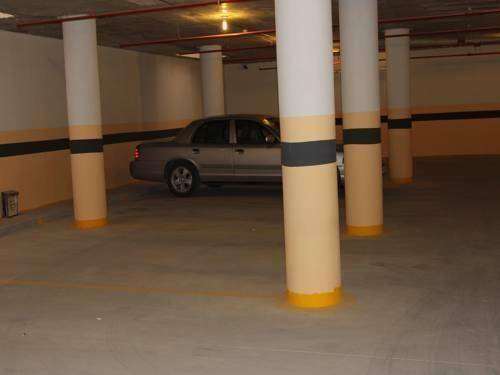 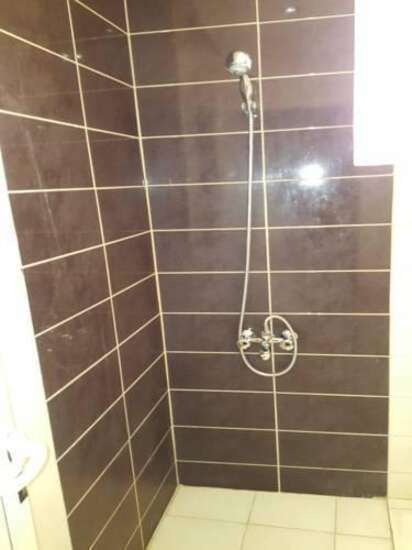 Moreover, &nbsp;entire unit located on ground floor, and entire unit wheelchair accessible. 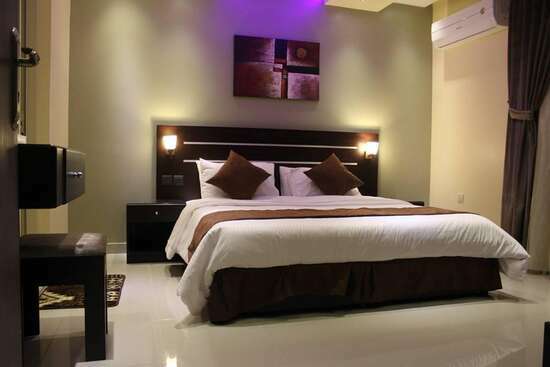 It &nbsp;offers two bedrooms, the first bedroom offers one extra large double bed, and the second bedroom offers two single beds, living room, seating area, dining table, kitchen, and private bathroom. 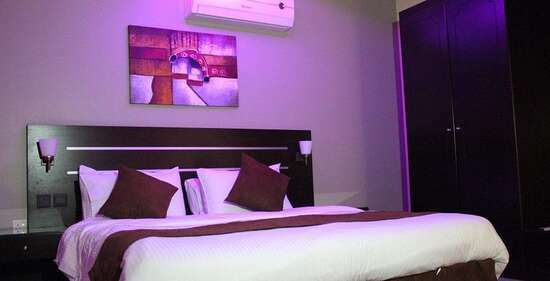 It is with an area of 80 square meters to enjoy a comfortable stay. 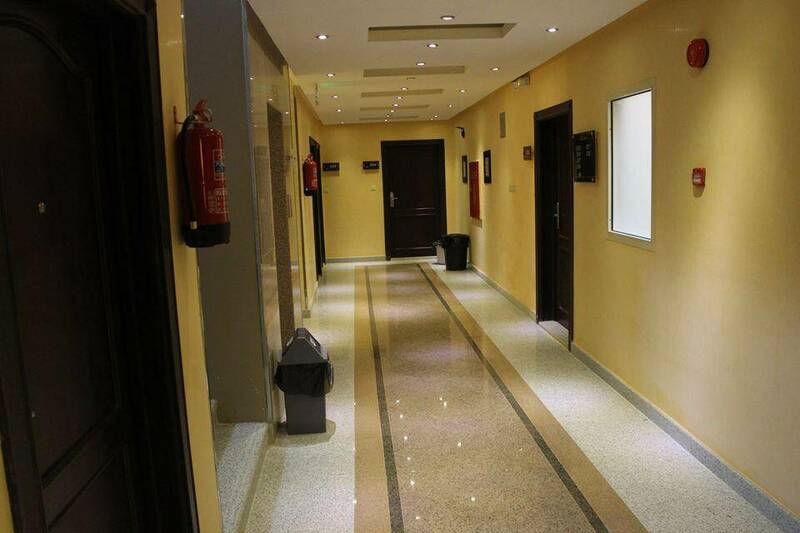 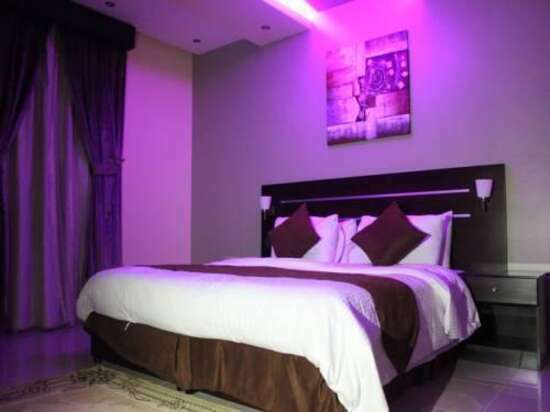 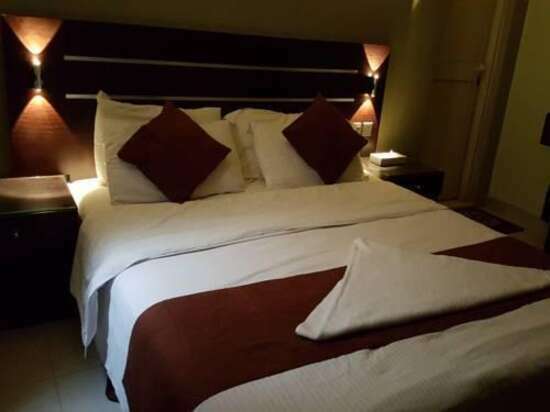 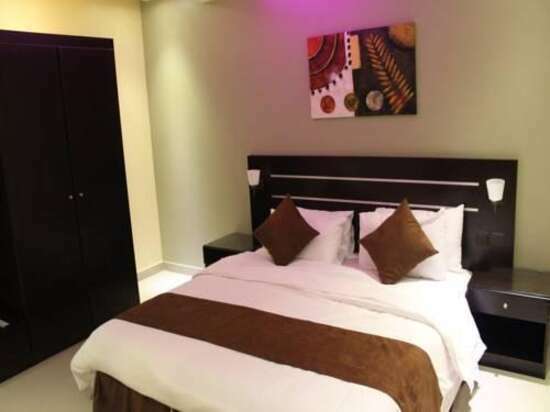 Bzul For Furnished Apartments contains a highly convenient apartments with total number of 20, fully equipped with all sort of services and amenities such as wardrobe, air conditioning, telephone, flat screen TV, cable channels, kitchen, equipped with an oven and fridge, and private bathroom with free toiletries. 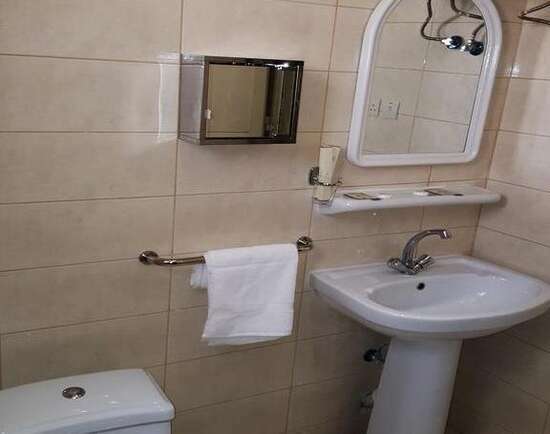 The units have several decors with types and sizes include: Executive One-Bedroom Apartment, One-Bedroom Apartment, Two-Bedroom Apartment, Two-Bedroom Apartment with Disability Access.